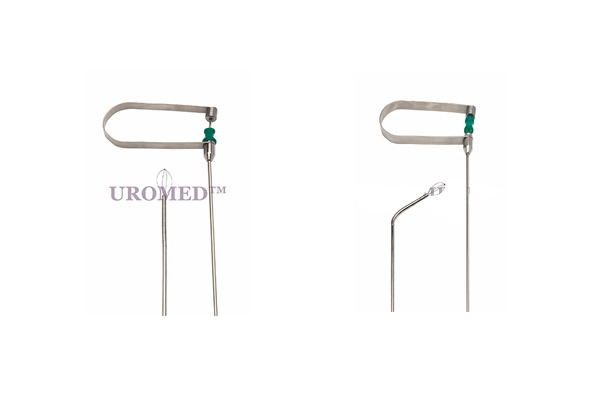 PERK (PCNL) BASKET are used for kidney stone removal. (PCN cases). The design is to provide atraumatic stone extraction in PCNL cases.